The Board of TVC is committed to maintaining high standards of corporate governance. The Company is controlled through its Board of Directors. The Board’s main roles are to create value for shareholders, to provide leadership of the Company, to approve the Company’s strategic objectives and to ensure that the necessary financial and other resources are made available to meet those objectives. The Board is currently comprised of four non-executive directors. The Board considers all non-executive directors capable of exercising independent judgement. The Chairman is responsible for the operational efficiency of the Board and for ensuring that all directors have full and timely access to the information necessary to enable them to discharge their duties. 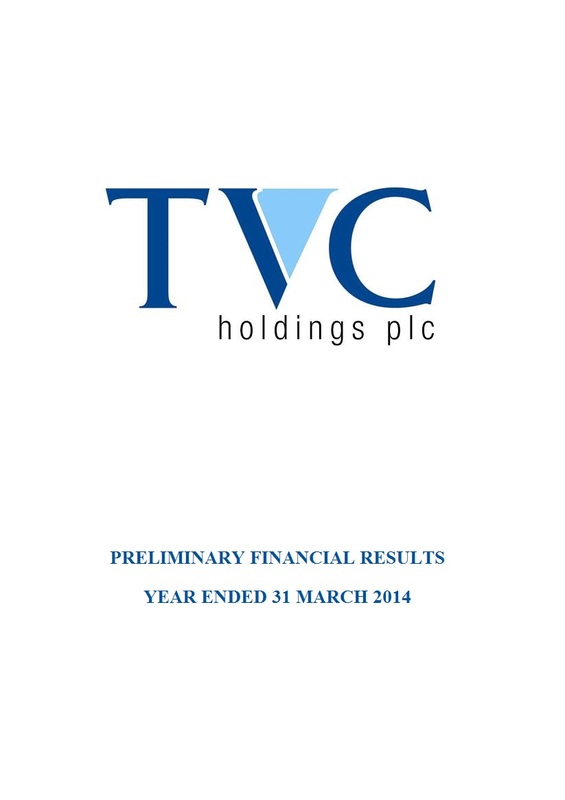 Board meetings are held regularly throughout the year at which reports relating to TVC’s operations, together with financial reports, are considered. The directors have full access to the advice and services of the company secretary. The company secretary is responsible to the Board for ensuring that Board procedures are followed and ensuring compliance with applicable rules and regulations. The directors also have access to independent professional advice, at the Group’s expense, if and when required.